In the ever growing real estate market, today's generation of landlords and property managers now have a fresh and new way to help them run an efficient and successful business-LandlordsNY.com. For the first time, landlords and managers have free, unlimited access to a team of experts, virtual collaboration of their peers and a plethora of real estate services and resources, all in one place. Since going live in September 2012 the rapidly growing social network, exclusive to area landlords and property managers, is quickly becoming a household name as the "go to" source for real estate operators in the area. As a landlord or property manager it is an ongoing challenge to run a successful company in this complex market. Landlords often say it feels like every day of the year a new law or regulation comes out from the city or state. Until recently, that meant spending an abundance of time and energy trolling through multiple sources and paying experts for answers to quick, simple questions. LandlordsNY director of marketing J'Nell Simmons said, "Owners are overwhelmed, it's very frustrating keeping up with everything! They must stay on top of every facet of this always changing industry. Until now, many of our members were trying to process everything on their own with no easy way to connect with each other - the industry is just too vast, especially for new landlords and managers." Simmons explains that these frustrations were the foundation of the idea that LandlordsNY.com was built upon. "For every landlord or property manager that is scratching their head over a new problem, there is another who has experienced the same issue and has the solution. We are here to help connect the two." LandlordsNY.com was founded by a collaboration of landlords who have been working in their respective fields in the area for many years. Since its BETA launch, "response has been phenomenal. We are seeing so many new members and users sign up and interact every single day, it's very exciting!" said director of operations Abe Fried. * Energy Expert: NECS, Inc. The site's "Vendor Directory" allows members to find qualified vendors for any product/service they need. With a simple search landlords can quickly choose a vendor and get back to business. Simmons said, "What separates our Vendor Directory from other listings is the ability for members to give preferred vendors a 'thumbs up' or virtual recommendation. This feature is very handy when a member needs a service in which they don't have experience. It's like calling your neighbor for a plumber and knowing they'll recommend someone you can trust." The "Landlord Forum" allows for members to share experiences or seek advice with anonymity. All members are vetted to ensure they're qualified owners or managers in the area. "We get some heated discussions," said Sam Grauman, head of member services. "From problem tenants, rent stabilization, regulation headaches to most recently snow removal and power outages, whatever our members are dealing with or need help with they can find it here." Additionally, LandlordsNY provides market trends and tools, a calendar of important deadlines and industry events, tip of the day, current forms and resources, and up to date real estate news. Brokers are also encouraged to sign up and list their properties. 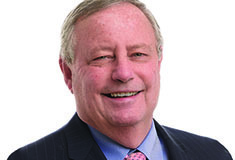 Fried said, "we want our members to have a constant flow of available properties for sale. 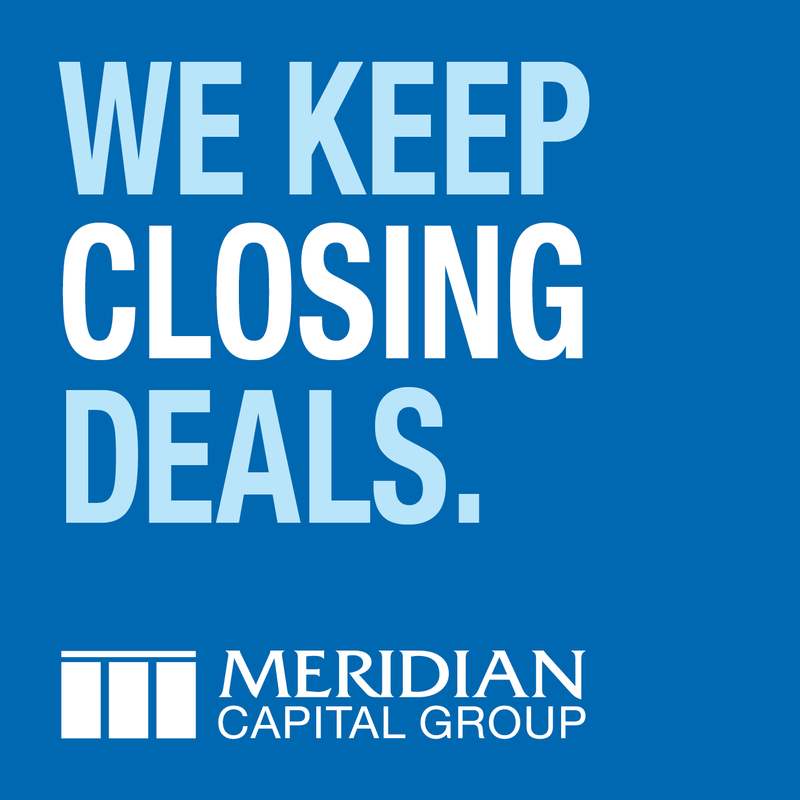 There are no fees involved so it's a win-win for everyone." So what's on the horizon for this budding real estate network? "We have several exciting events approaching! We are thrilled to be partnering with BuildingsNY this year to present the VIP Lounge at the show," said Simmons. "We're very happy to work with them and provide our members with the same VIP experience at the show that they receive on our site year-round." All LandlordsNY.com members will have free access to the VIP Lounge at the BuildingsNY show at the Javits Center April 24-25th. The site is also set to roll out its newest feature, a "Resume Directory." Anyone seeking a job in the real estate industry will be able to upload their resume and have it seen directly by potential employers. This is currently a free listing service for job seekers. Resumes are filtered by crucial items like location, years of experience, education, and salary requirement. Grauman said, "The resume directory is just one of our new features. We're always evolving and looking for new ways to bring our members the tools they need, all in one place." 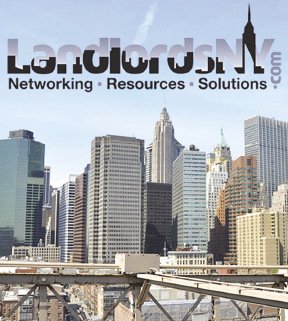 Landlords and property managers can join this growing network at www.landlordsNY.com. Membership is free to those who own or manage properties as a business, see site for details. Simmons said, "In just six months we have seen such tremendous growth, it's incredibly rewarding for us to be part of something special that is really going to change the way NY landlords and managers interact and ultimately succeed."